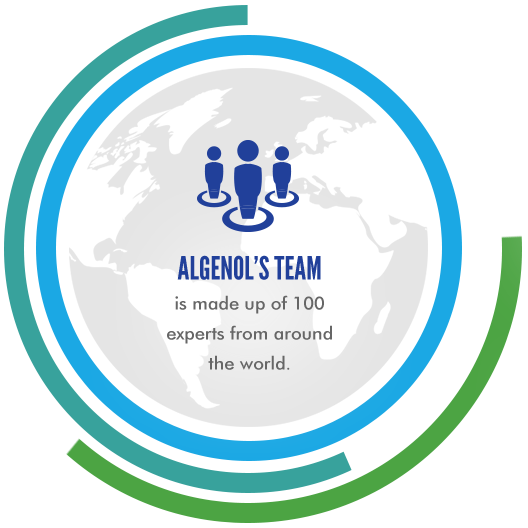 Algenol’s scientific staff hold Ph.D.s and are experts in algae cultivation. has spent over a decade optimizing growth of multiple strains of algae and creating yields that out-perform open ponds. employees has been with Algenol for over 7 years.